Margaret Wertheim is a physicist and writer who has, among other things, noted that the underlying mathematical description of the growth patterns of coral -their hyperbolic geometry -was best described through the rhythm and pattern of crochet. 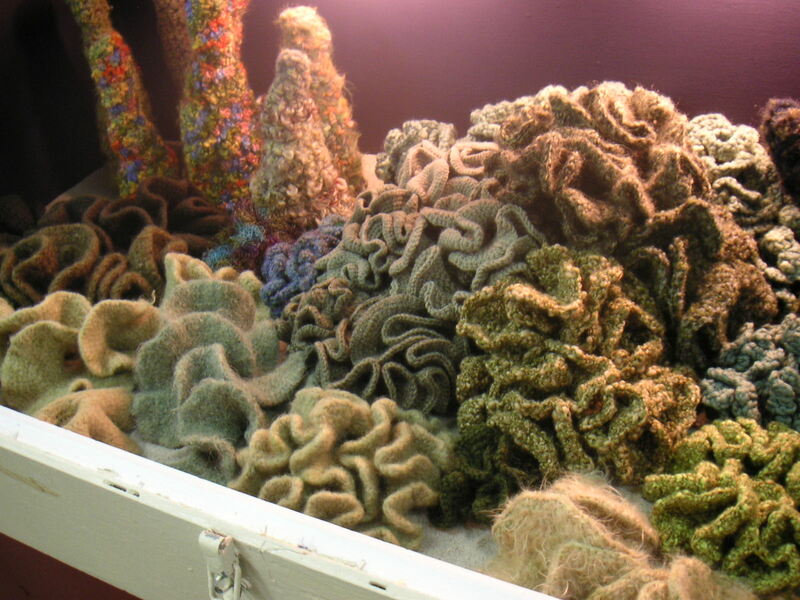 This realization led to a collaborative project to create coral reefs in crochet by needle artists around the globe, a unique method for using art to bring attention to the corals. When Margaret and her twin Christine started the project in 2005, they joked about the reefs disappearing. Today, NOA scientist are warning about record level coral die-off. These tiny brainless creatures build cities that can be seen from space. 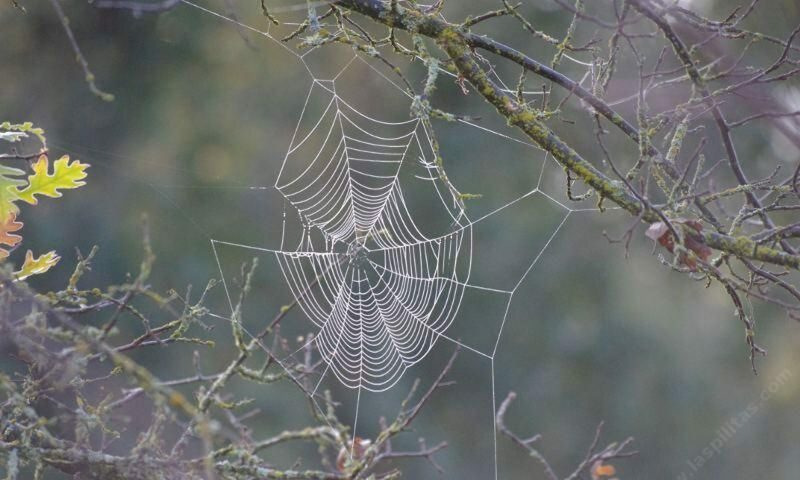 When I listened to Margaret in a recent episode of the On Being podcast, I was struck by her gift for crossing connections among science, art and spirituality, something that is clearly dear to my heart here at Art, Spirit, Nature.